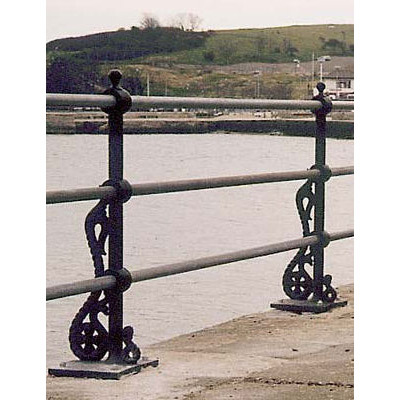 We supply both traditional and contemporary designs in a range of materials - cast iron, ductile iron, aluminium and moulded polyurethane. 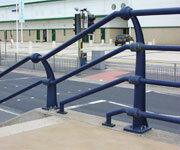 We can also supply wrought iron railings for heritage projects. 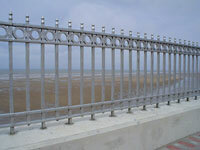 We also undertake architectural metalwork projects to restore, match and replace traditional iron railings. 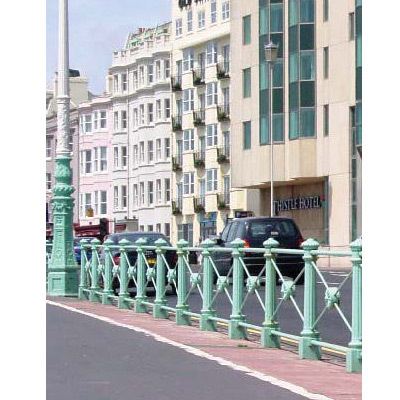 Our panels vary in size and style to match the posts and complement the location. 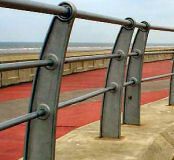 We supply rails and panels in steel, stainless steel, and moulded polyurethane for seawater environments. 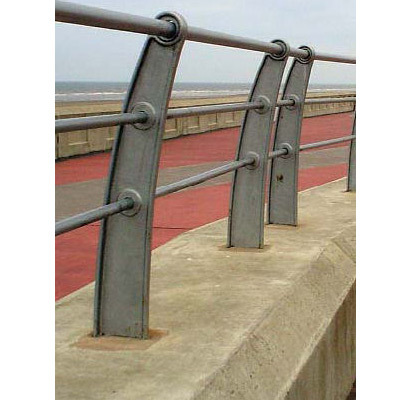 We can also manufacture railing posts and panels to your specification, contact us to discuss your needs.